I thought this book did an excellent job of touching on being multicultural as a child. Navigating that good enough to be something feeling of dread that comes with not feeling adequate for either side of yourself. 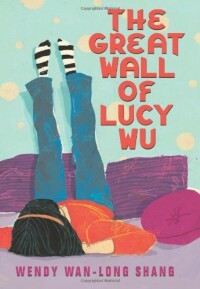 Lucy Wu is an American Born Chinese child which makes her an American. Her love of basketball, parties, space (her room) & junk food don't make her ashamed of her Chinese heritage. They just make her feel inadequate in the love of all things authentic Chinese. As Lucy navigates the 6th grade, an unwanted relative from China in her room, being bullied & being forced to quit basketball for Chinese school you get to experience through her very frustrated eyes. She not only makes it through but she learns some important life lessons along the way. 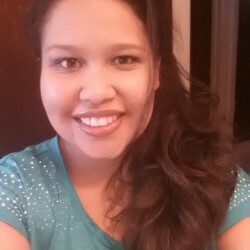 She learns that having two cultural identities doesn't have to mean the erasing of one for the other. Lucy also learns how to accept being different, defend herself through her adversity & how to appreciate change. I subtracted 1 star for the Yi Po character. All the hidden references & the anticlimactic departure.